Capocannoniere is Italian for the head gunner, Italy’s version of the golden boot award. The highest goal-scorer in Serie A is awarded the golden boot each season and the current holder is Roma’s Edin Dzeko with 29 goals last season. As this season draws to an end, let’s take a look at the contenders for the Capocannoniere. Fact: The most goals scored to win the Capocannoniere is 36 held by Gonzalo Higuain and Gino Rossetti. The race to the finish in Serie A looks like it’s a close race between Lazio’s Ciro Immobile and Inter’s Mauro Icardi. Ciro Immobile currently leads the list by 2 goals, but that could change in a single game of football. Immobile also has a better goal to minute ratio with a goal every 88 minutes. Icardi’s goal to minutes ratio is 94 minutes. Dybala shares the same ratio as Immobile, but has played fewer games and thus, fewer goals. And in terms of assists among this list of players, Immobile has 8 assists, Icardi has 1 and Dybala has 4. 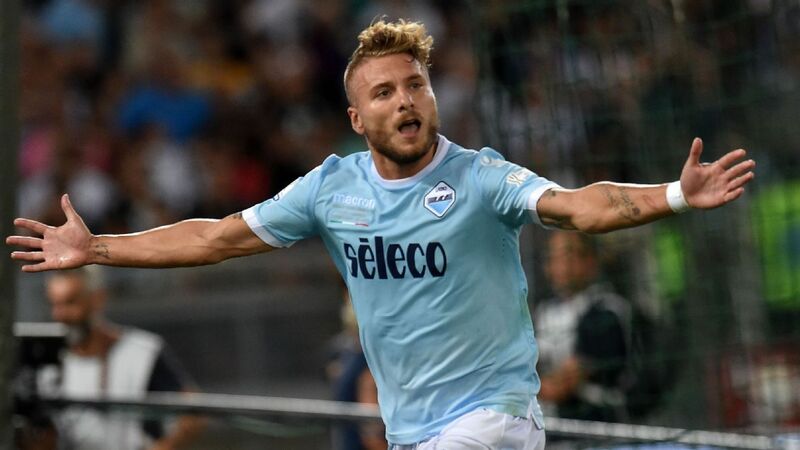 My money would be on Ciro Immobile lifting the golden boot award at the end of the season. Some of the usual names on the list we’d expect to see are missing such as the likes of Gonzalo Higuain (15 goals), Edin Dzeko (14 goals), Andrea Belotti (9 goals), Insigne (7 goals) and so on. Fact: Gunnar Nordahl (Sweden) won the Capocannoniere 5 consecutive times (1950-1955) making him the only player to do so and win the award the most number of times. The image has been sourced from ghanasoccernet.